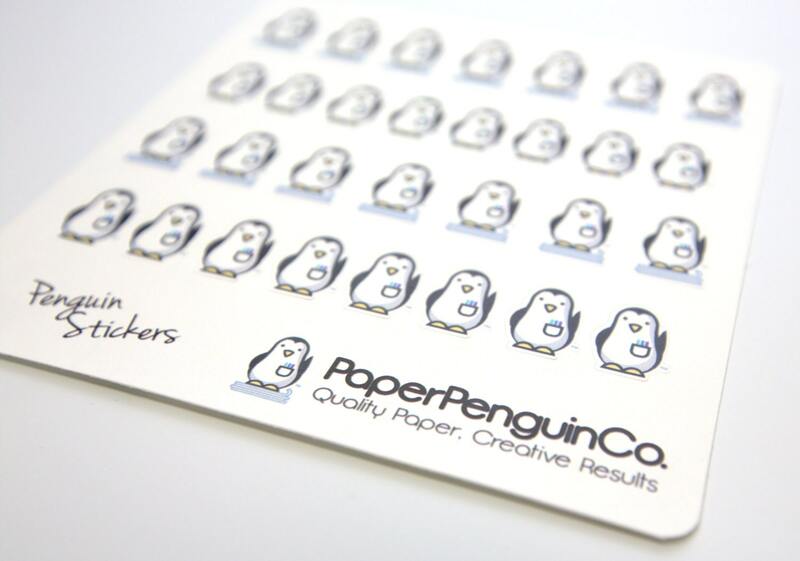 The Penguin stickers represent the Paper Penguin Company brand. I am excited to offer the logo as a sticker option for you to enjoy which are sized small enough to place anywhere you like. 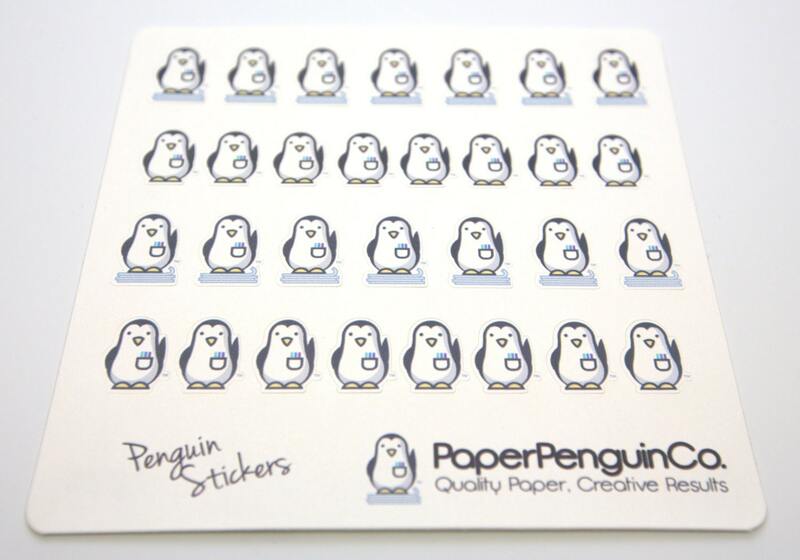 There are 30 penguins on one sticker sheet for you to use to decorate your planner, track Paper Penguin orders or just because you like penguins and paper! 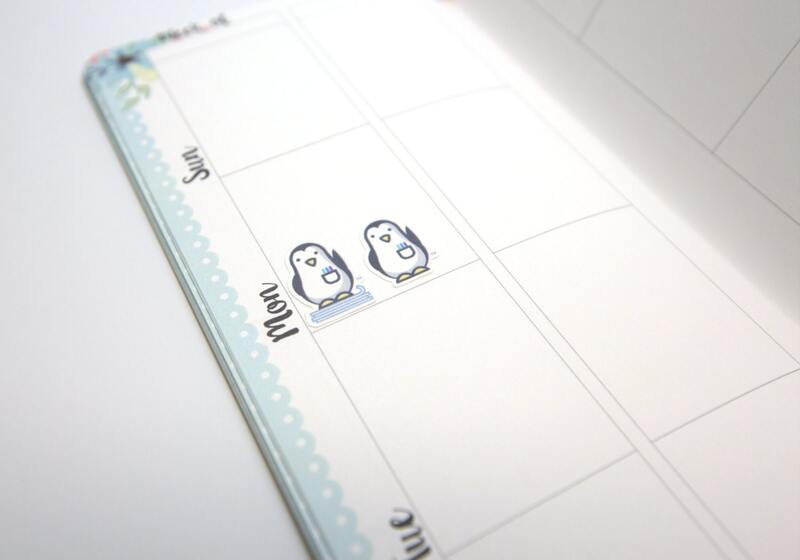 The stickers are kiss cut for easy use and quick application! 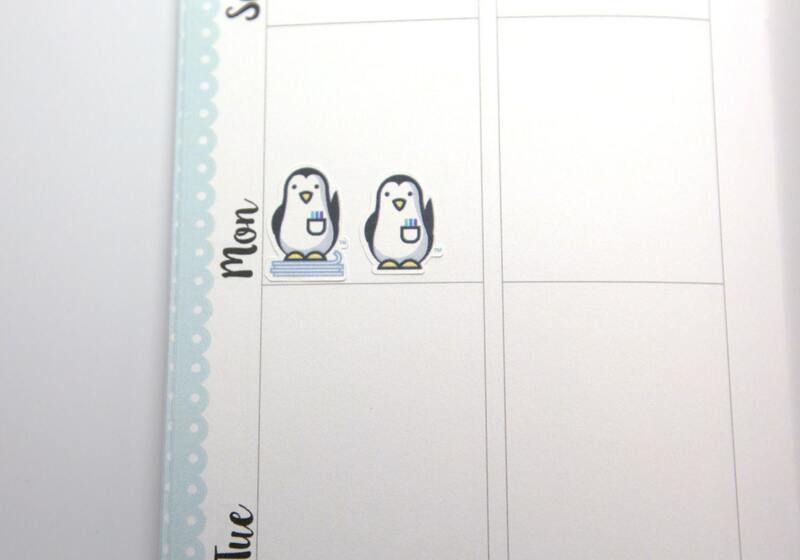 Love the Penguin stickers. So adorable. Cute Stickers. Thank you ~ Repeat Customer. 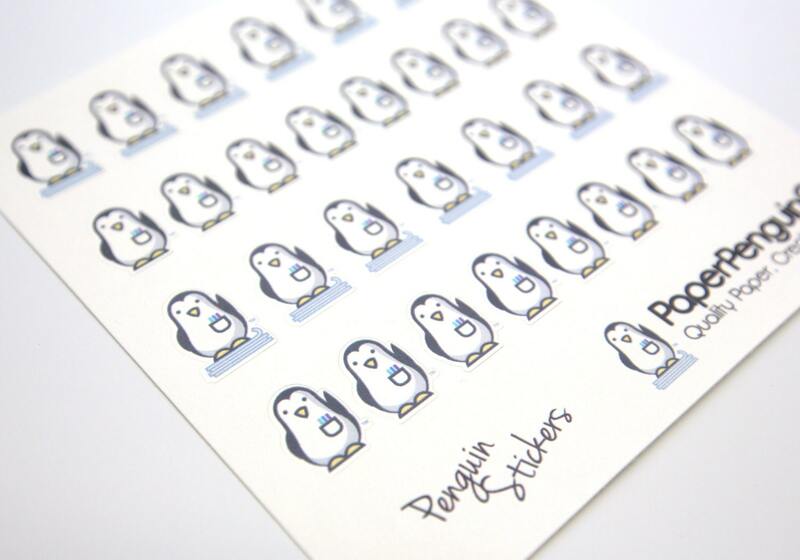 Fast shipping and excellent packaging, and I love all my items from Paper Penguin. Thanks so much! Love the stickers! They are so cute!